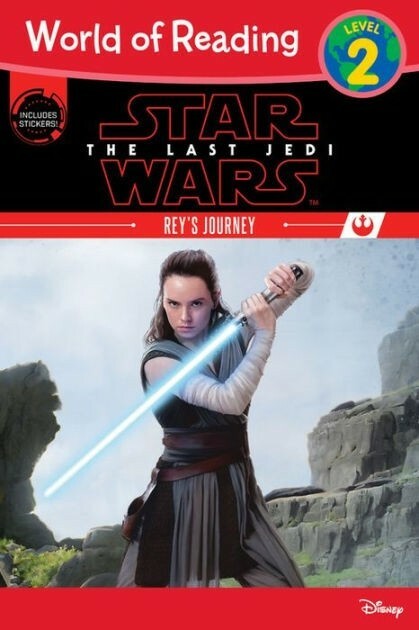 Now that Rey has accepted her gift with the Force, she travels to the distant planet of Ahch-To in search of the long lost Jedi Master, Luke Skywalker. There, she must learn to control her gift, and face the fears and dangers that can destroy any Force-wielder. 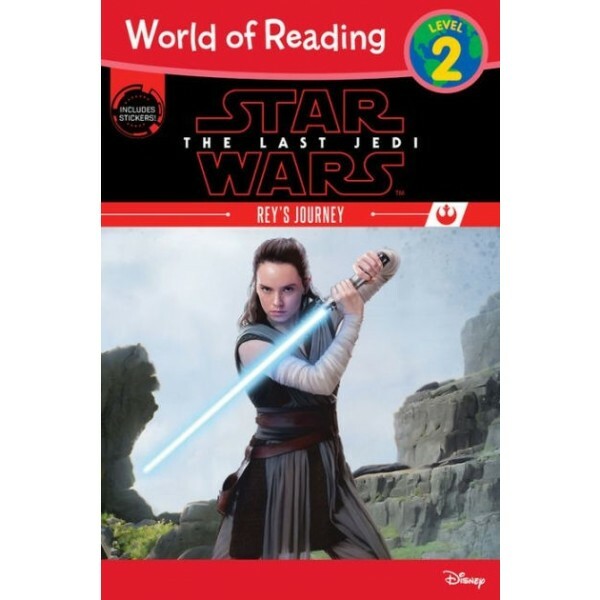 In this level 2 World of Reading book, kids will get to follow her journey as they read all on their own. For more products featuring Rey and friends, visit our Rey Collection.